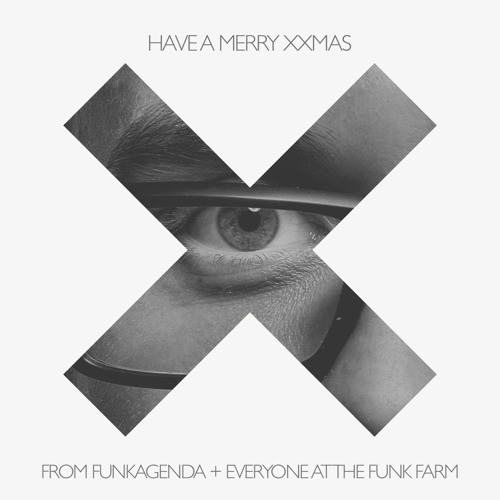 Merry Christmas from Funkagenda & Funk Farm! good vibes! send me some of ur works to my facebook wall i dont mind sharing them "dj moh ducis"